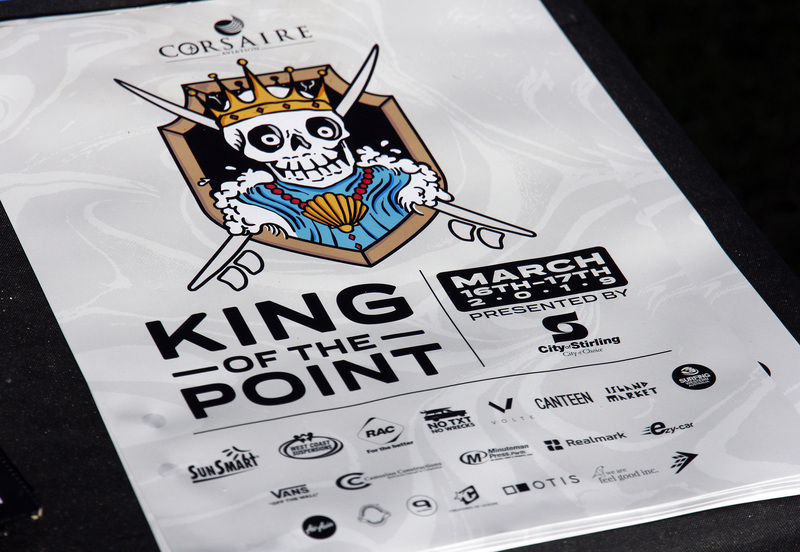 Perth’s premiere surfing tournament, the Corsaire Aviation King of the Point presented by City of Stirling commenced today in small and testing conditions at Trigg Point. Despite the windswept and shifty waves, some of WA’s best and most exciting surfers converged on the metropolitan beaches, making light work of the 1-2 feet surf on offer. 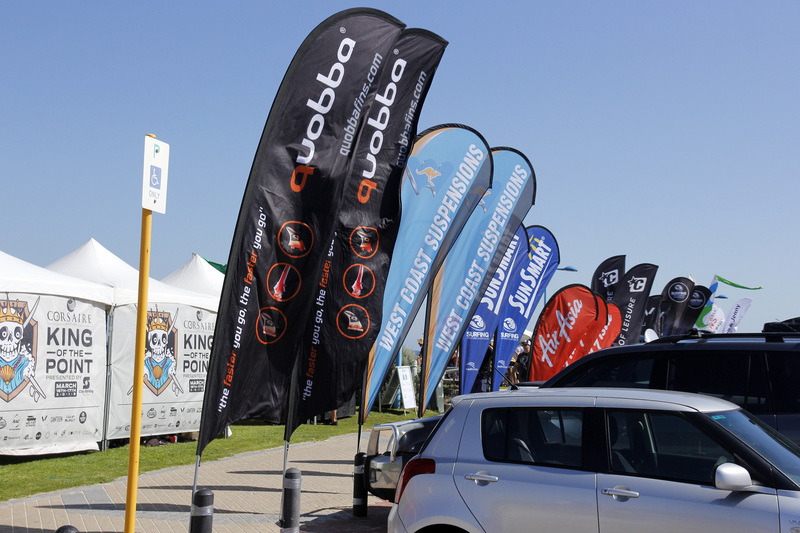 One of WA’s most prestigious and iconic events, the King of the Point first ran back in 1979 and 40 years on, competitors, supporters and spectators revelled in a true surf festival atmosphere with plenty happening in and out of the water. 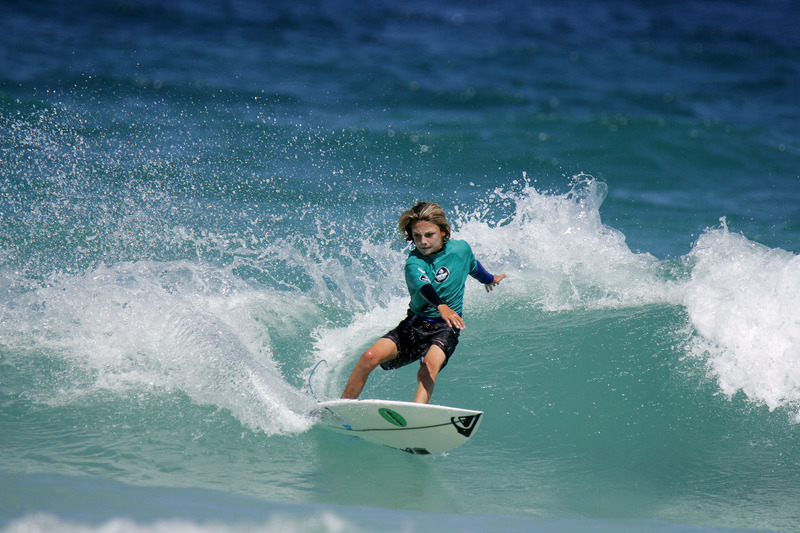 Duke Nagtzaam (Yallingup) was the standout performer of the day, dominating the peaky line up and throwing down a series of high-speed and high-voltage turns that saw him post a massive two-wave total of 17.44 (from a possible 20). 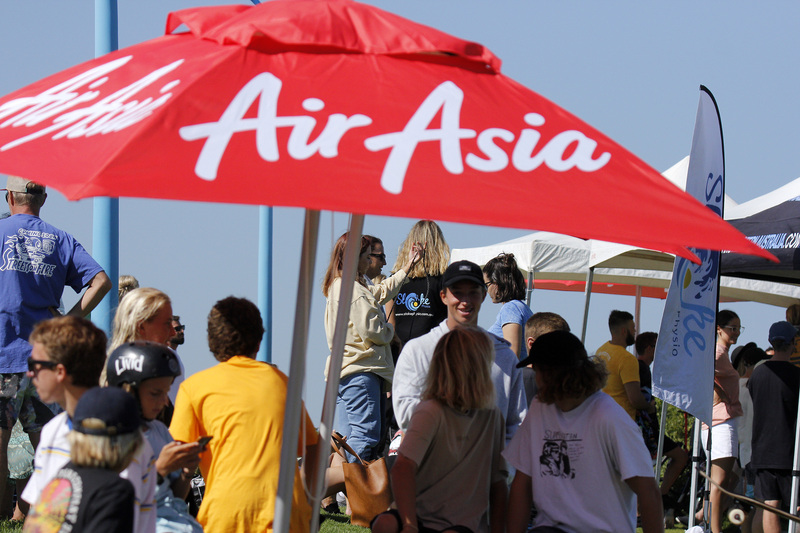 Nagtzaam threw down a 9.27 and an 8.17 on his way to the Air Asia Wave of the Day. 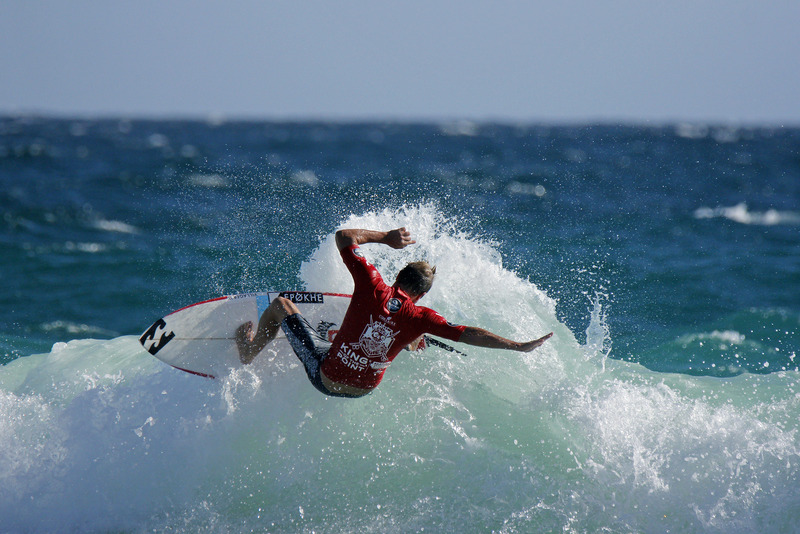 Nagtzaam who has been competing on the World Surf League (WSL) Qualifying Series (QS) recently was glad to be back home in WA. 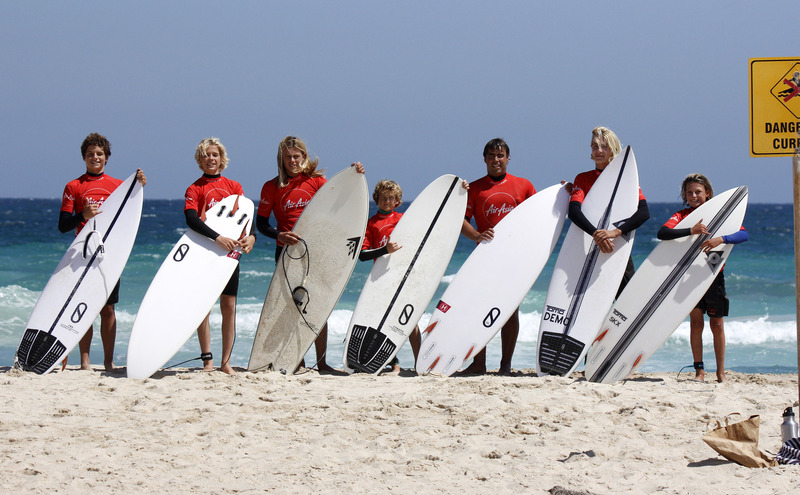 Cyrus Cox (Margaret River), Ben Spence (Margaret River), Moses Le Grice (East Fremantle) and Dan Waddell (Yallingup) all locked impressive, but it was none other than former WSL Championship Tour surfer, Taj Burrow (Yallingup) that the crowds hung around to see. Burrow made the most of the afternoon swells, linking together a chain of flowing and innovative snaps, scoring a 9.17 (from a possible 10) on his way to a heat total of 14.50 (out of a possible 20). Coral Durant (Red Bluff), and Emma Cattlin (Yallingup) were the best of the Queen of the Point competitors, with the pair moving directly into the final after winning their round one heats today. Conditions are forecast to improve for finals tomorrow with heats kicking off from 7am and champions set to be crowned by 4:00pm. 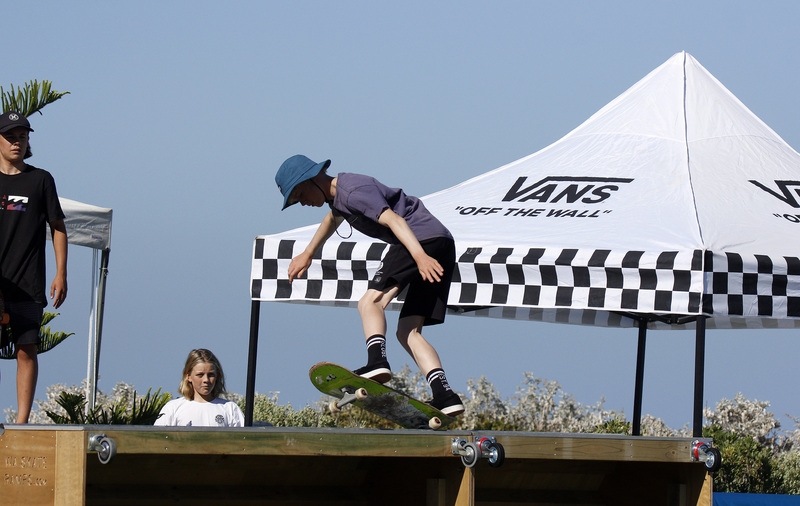 As well as the red-hot surfing action, there was plenty of activities and entertainment for the whole family. 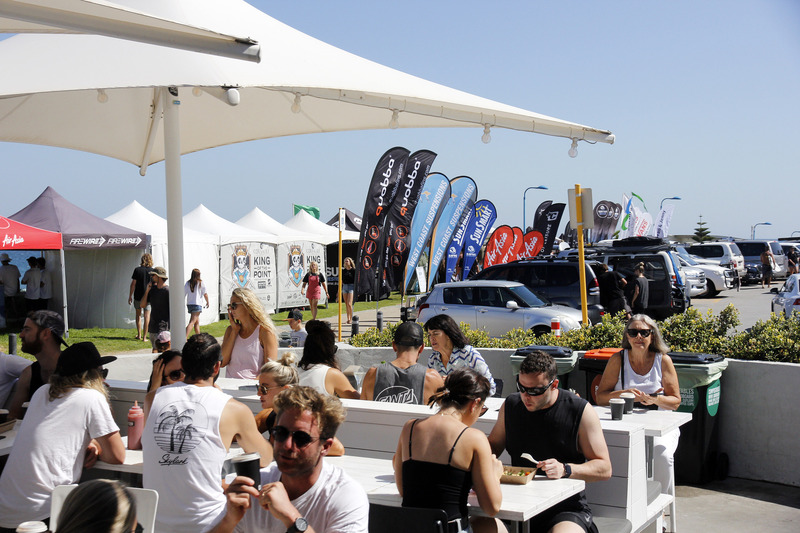 A combination of amazing food and refreshing drinks on offer at Canteen and Island Market, surf market stalls, live DJ's, the Air Asia expression sessions, as well as surfboard and skateboard demonstrations plus much, much more.